Ayoub Lharchi is a research associate and doctoral candidate at CITA (Center for Information Technology and Architecture) at the Royal Danish Academy of Fine Arts, Schools of Architecture. After his graduation from the National School of Architecture Rabat with honors, he joined the University of Stuttgart where he earned his Master’s of Science degree (M.Sc. ITECH). 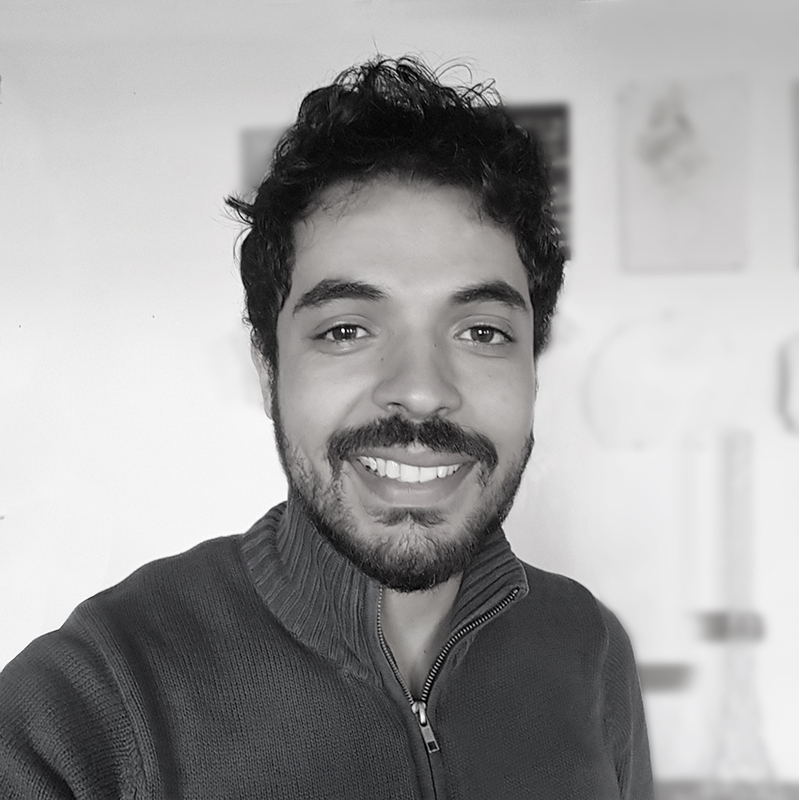 Ayoub is a registered Architect with an interest in computational design, complex geometries and digital fabrication. Current research involves the development of computational methods for the analysis, communication and planning of assembly in complex timber structures. The research is carried out under the supervision of Associate Prof. Martin Tamke and in collaboration with two industrial partners, Design-To-Production and Blumer Lehmann.